As we all know, and as many of our well-established textbooks have argued for decades, the Inquisition was one of the most frightening and bloody chapters in Western history, Pope Pius XII was anti-Semitic and rightfully called "Hitler's Pope", the Dark Ages were a stunting of the progress of knowledge to be redeemed only by the secular spirit of the Enlightenment, and the religious Crusades were an early example of the rapacious Western thirst for riches and power. But what if these long-held beliefs were all wrong? The chronicle of Catholicism can seem daunting: full of names, dates, places, and phrases. Getting ahold of such a rich and diverse history requires guidance and a skillful approach. 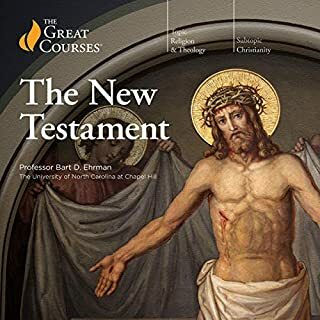 In this brilliant survey course, you'll explore traditions of belief and innovate ways to describe, share, and live that faith. With Dr. Bellitto as your guide, you'll look at the major periods of church history: early, medieval, reformation, and modern. As you take this journey, you'll examine changes and continuities across the centuries. Ask a college student today what he knows about the Catholic Church and his answer might come down to one word: "corruption". But that one word should be "civilization". Western civilization has given us modern science, the wealth of free-market economics, the security of law, a sense of human rights and freedom, charity as a virtue, splendid art and music, philosophy grounded in reason, and innumerable other gifts we take for granted. But what is the ultimate source of these gifts? Best-selling author and professor Thomas E. Woods, Jr., provides the answer: the Catholic Church. No institution has done more to shape Western civilization than the two-thousand-year-old Catholic Church and in ways that many of us have forgotten or never known. Woods' book is essential reading for recovering this lost truth. I am a devout Catholic, but even I used to grimace a little when I would hear complaints about how the Church stifled science, condemned Galileo, held down uneducated people hundreds of years ago, etc. These are topics that are widely accepted as fact in this day and age, and rarely refuted in public, even by Catholic apologists. 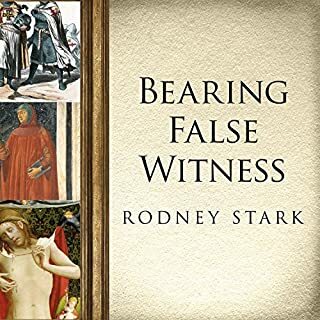 In this book, however, all these topics and many, many more are discussed in great depth, and we learn about all the monumental contributions the Church made to virtually every pillar of western civilization. Science; astronomy; international law; economics; charity; etc. The list of Catholic inventions and research is truly amazing. "Who would have thought that modern economic theory began with a Franciscan friar in the 13th century?" From an apologetics standpoint, I'd consider this book less as a Protestant vs. Catholic work. There is very little discussion of this since most of the discussions do not involve theology. 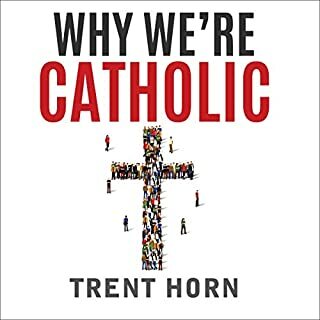 Instead, I'd consider it an excellent primer for an atheist or agnostic who is of the opinion that the Catholic church has largely been a force for corruption and regression in the world. Got this because of all the negative arguments I've heard about Catholicism...even by Catholics. Many I heard were misstatements following popular secular, media thinking, e.g the Pope's Regensburg lecture. I couldn't figure out how the Church survived all these generations if it was/is guilty of all this (supposed) villany. The book is an advocate for the faith but I think it does it very well. In some cases it argues to forcefully and takes too much credit. Islam, China, other religions are given scant credit for scientific, literary, artistic achievements or influences. Even if half of what Woods says is true (I suspect it's much, much more) it is a much needed revelation and tonic of the good the Church has done. 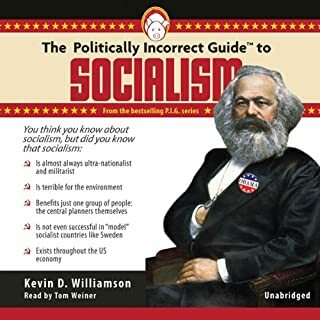 It doesn't proselytize and it adroitly lays out very convincing arguments and historical facts. Highly recommended for those with an open mind. 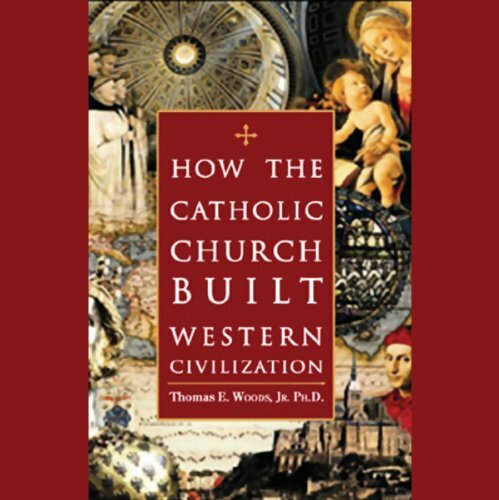 I was completely amazed at the depth and breath of how much of Western Civilization owes the Catholic Church and thanks to this tremendously interesting, detailed, and substantiated book, I learned about it. From the introduction of spacing in words, lower case, the father of Aviation, Seismology, Geology, being critically involved in the written introduction of the scientific method, modern economic theory, and so on. Even if you are not catholic, you must read this book. It gives a very different view of history, at least one that is not very known today. It is written for a broad audience, but with the great care of citing the right sources so that the inquirer and skeptical reader can refer. I found much history in this book that I'd never heard before or only partly encountered little. The narrator's performance was bland to the point that I put it on to help me sleep more than once. I think the content deserved better. This was an excellent drive-time book. I did not particularly care that it was not rigorously impartial. I learned some things I did not know and found myself wanting to read many of his cited sources such as Hans Kung. This a definitely interesting book, providing a good counterpoint to some of the common misconceptions that are constantly perpetuated by media and academia alike. I did not always find it intellectually tight but the facts and the arguments are still valid. At the very least it points out many of the ideas that set the foundations of our civilization. This book has excellent content, although I thought the narrator gave a rather dry reading of the material. I understand that the book is informative rather than entertaining but the seemingly monotone voice took me out of it at times. 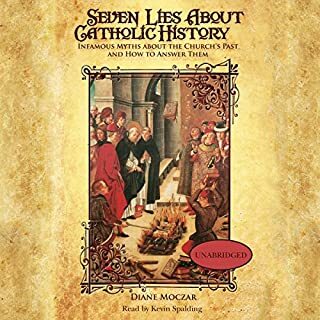 Otherwise, the book does a great job of dispelling many misconceptions about the Catholic Church and its place in history. Our present day society needs to reflect on the direction that current "values" are taking us before we fall prey to other belief systems that will for sure, enslave us. What did you love best about How the Catholic Church Built Western Civilization? The book is well organized and full of information about the plenty of contributions of the Church to the Western Civilization. It's a nice first step into this forbidden hall of history that has been hidden from students all over the world. As a historian and a Christian, I strongly recommend this book. Thomas E. Woods has made a great benefit in writing this book. What about Barrett Whitener’s performance did you like? His doesn't lose his balance. The man is a great professional. Narrating an academic book might be very hard. There's is little variation of characters, almost none. 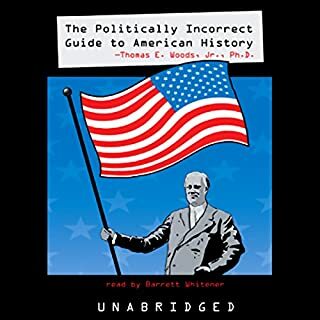 Barrett Whitnener has made it sound as continuous conversation with a professor, as I were engaged in a lesson with professor Woods himself. Great job.